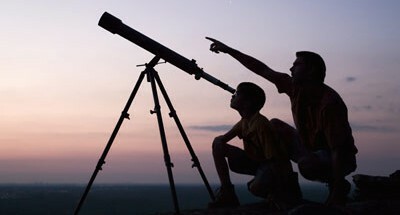 Is the vastness of the universe evidence against God’s existence? Physicist Hugh Ross writes about it in Salvo Magazine. Hugh Ross launched his career at age seven when he went to the library to find out why stars are hot. 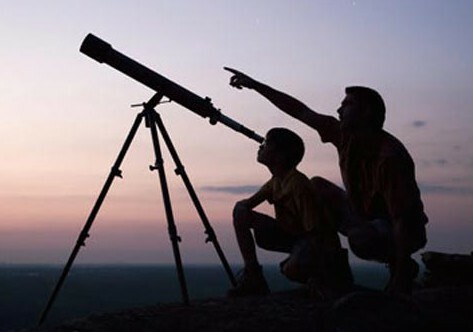 Physics and astronomy captured his curiosity and never let go. At age seventeen he became the youngest person ever to serve as director of observations for Vancouver’s Royal Astronomical Society. With the help of a provincial scholarship and a National Research Council (NRC) of Canada fellowship, he completed his undergraduate degree in physics (University of British Columbia) and graduate degrees in astronomy (University of Toronto). The NRC also sent him to the United States for postdoctoral studies. At Caltech he researched quasi-stellar objects, or “quasars,” some of the most distant and ancient objects in the universe. And yet, this new knowledge of the vastness of the universe has led to new complaints. In his book, God: The Failed Hypothesis, Victor Stenger says, “If God created the universe as a special place for humanity, he seems to have wasted an awfully large amount of space.” Stephen Hawking, in the best-selling science book of all time, A Brief History of Time, shares Stenger’s view: “Our solar system certainly is a prerequisite for our existence. . . . But there does not seem to be any need for all these other galaxies.” So now the universe is too big to befit the all-wise, all-powerful God of the Bible. I like how he quotes an atheist physicist to get the challenge right. No sense in caricaturing the claim of your opponent. If all things in the universe are not done the way that Victor Stenger likes them, then there is no God. All things in the universe were not done the way Victor Stenger likes them. Therefore, there is no God. I would deny premise 1, there, since there is no reason to believe that’s it’s true. Because of its mass, the universe spent about twenty seconds in the nuclear fusion temperature range when it was between three and four minutes old. As a result, 24.77 percent of the universe’s hydrogen (by mass) fused into helium. Thus, when stars began to form—about 380,000 years later—they started off composed of about 75 percent hydrogen, 25 percent helium, and trace amounts of deuterium, lithium, and beryllium. In the nuclear furnaces of the stars themselves, more hydrogen fused into helium, and, in addition to the extra helium, all the rest of the elements that appear in the periodic table were synthesized (created). The capacity of stellar nuclear furnaces to produce an abundance of elements heavier than helium (all but two of the elements) depended critically on how much of the universe’s initial hydrogen was fused into helium and heavier elements during the first several minutes after the cosmic creation event. How much fusion of the universe’s primordial hydrogen actually occurred at this time depended, in turn, on the universe’s mass or mass density. If the universe’s mass (or cosmic mass density) had been even the slightest bit less than a hundred times the fifty billion trillion stars occupying the observable universe, nuclear fusion during the first several minutes of its existence would have proceeded less efficiently. Thus, the cosmos would have been forever incapable of generating elements heavier than helium—elements such as carbon, nitrogen, oxygen, phosphorus, sodium, and potassium—all of which are essential for any conceivable kind of physical life. On the other hand, if the universe’s mass had been even the slightest bit greater, nuclear fusion during the first several minutes after its beginning would have been too productive, and all the hydrogen in the universe eventually would have been fused (after just two generations of stars) into elements as heavy as iron or heavier. Again, all the most life-essential elements, including hydrogen itself, would have ceased to exist. Basically, your body is made up of heavier elements, and if the universe was not as massive as it is (and as old as it is), then there would not be enough heavy elements to make you, or to make massive stars like our Sun which burn steady for long periods of time. We need the heavy elements and we need the steady source of heat. Dr. Ross has another reason why God would use vast space and long periods of time, and if you want to read that, you can click here. 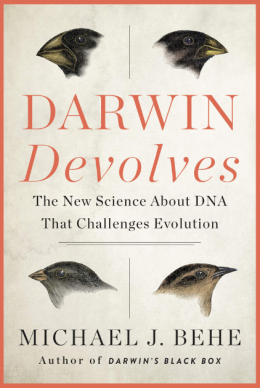 I think that it’s important for us all to get used to the idea that we all need to understand science apologetics. God put these evidences into the universe for us to discover and use. 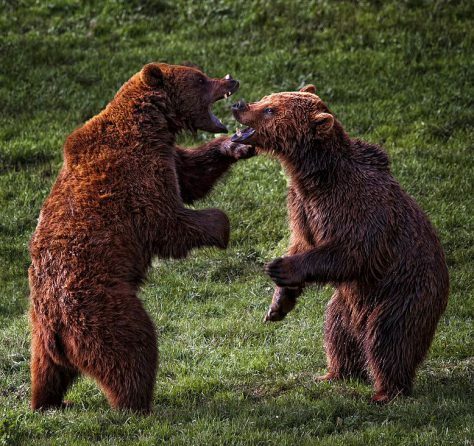 Two bears fight it out, and may the best bear win! If all things in the universe are done the way that Victor Stenger likes them, then there is a God. It is not the case that all things in the universe were done the way Victor Stenger likes them. Basically, your body is made up of heavier elements, and if the universe was not as massive as it is (and as old as it is), then there would not be enough heavy elements to make you, or to make massive stars like our Sun which burn steady for long periods of time. We need the heavy elements and we need the steady source of heat. And while we are waiting on these heavy elements, the universe is expanding.